As your dental health professionals, we want you to be confident knowing that we are a team of highly trained and skilled clinicians. To give you the best possible service and results, we are committed to continual education and learning. We attend dental lectures, meetings, and dental conventions to stay informed of new techniques, the latest products, and the newest equipment that a modern dental office can utilize to provide state-of-the-art dental care. Also, being members of various professional dental associations helps us to stay current with the changes and recommendations for our profession. Building a foundation of trust by treating our patients as special individuals is vital to our success. We understand how uneasy some patients may feel about their dental visits, and how we can make a difference in providing a relaxing and positive experience. 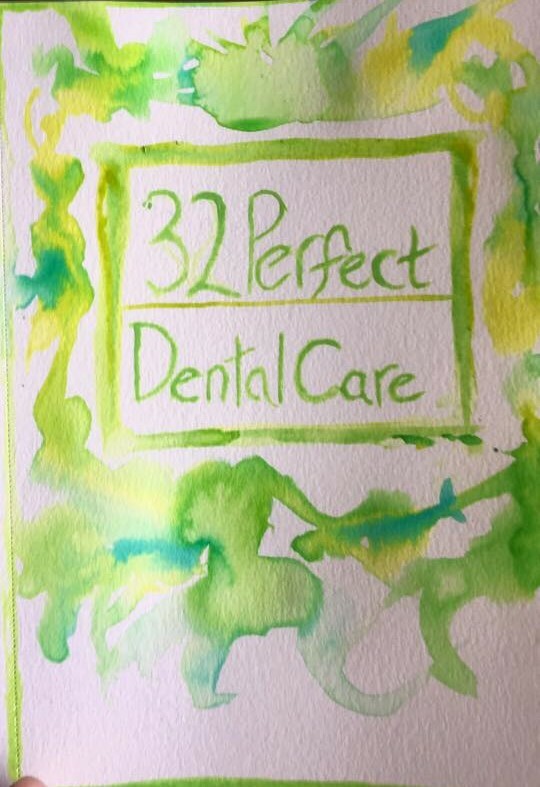 Our entire 32 Perfect Dental team is dedicated to providing you with excellent, personalized care and service to make your visits as comfortable and pleasant.